A Dermatologist is a physician who has received special training in the diagnosis and treatment of disorders involving the skin, hair, and nails, including surgical problems and skin cancer. Dermatologists treat patients of all ages, and perform in office surgical . Jeffrey J. Crowley, MD Graduate of Stanford University School of Medicine, M.D. in 1992. Internship and Residency in Dermatology, Stanford University, 1992 to 1996. Chief Resident in Dermatology - Stanford University, 1995. Board Certified in Dermatology by the American Board of Dermatology since 1996. 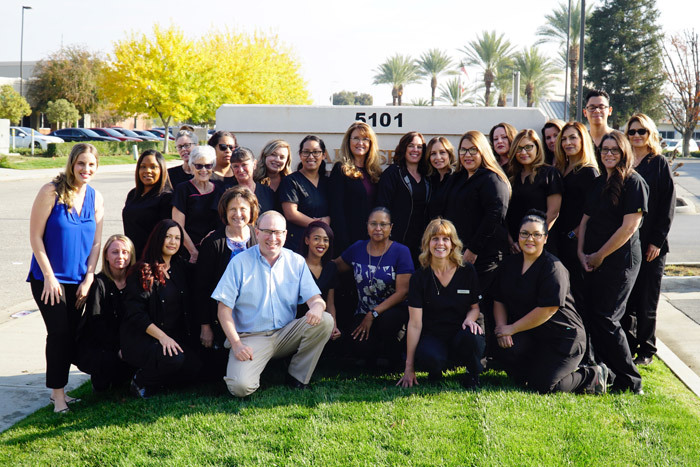 Dr. Crowley is a member of the American Academy of Dermatology, CalDerm, American Society of Mohs Surgery, and the American Society of Dermatological Surgeons. He serves on the Medical Board of the National Psoriasis Foundation. Dr. Crowley's Practice is limited to adults with a focus on managing skin cancer, melanoma, and psoriasis. He has been principal investigator for over 30 clinical trials. Dr. Crowley has served on clinical faculty at both Stanford and UCLA. Shanna Treanor, MD, MPH M.D. - Howard University College of Medicine, Washington, D.C. 1994-1996. Pediatric Residency - UCSF Fresno Pediatric Residency Training Program, Fresno, Ca 1998-2001. Pediatric Dermatologist - California State University Fresno 1998-2003. Pediatric Dermatology Fellowship - Children's Hospital, Central California, Madera, 2001-2003. Dr. Treanor works with patients of all ages but specializes in treating skin disease of children. She has received specialized training in pediatric skin disease and treats many young patients with complicated skin problems. A P.A. or Physician Assistant is a licensed and highly skilled health care professional, trained to provide patient evaluation, education and health care services. A P.A. works with and is supervised by a physician to provide medical care and may perform these services whether or not the physician is present. Anita S. Garrett, PA-C Stanford University School of Medicine Physician Assitant Program, 1994-1996. Physician Assistant 'Certified' by the National Commission on Certification of Physician Assistants since 1996. Certified in Surgery by the National Commission on Certification of Physician Assistants, 1996. Medical Board of California Physician Assistant Examining Committee. Licensed Physician Assistant since 1996. Anita enjoys treating both young and old and has a special interest in managing acne. Rosie B. Holiwell, PA-C Physician Assistant 'Certified' by the National Commission on Certification of Physician Assistants since 1996. Western University of Health Science, 1998-2000. Medical Board of California Physician Assistant Examining Committee. Certified in Surgery by the National Commission on Certification of Physician Assistants, 2000. Licensed Physician Assistant since 2000. Rosie's focus is family dermatology. Caitlin Ghilarducci, PA-C Duke University School of Medicine Physician Assistant Program, 2015-2017. Physician Assistant ‘Certified’ by the National Commission on Certification of Physician Assistants since 2017. Caitlin was born and raised in Bakersfield and is passionate about serving her community.